"There is a new aviation community for Northern Irish General Aviation pilots, go and sign up and join the conversation!" I decided to create a new group, dedicated to the General Aviation community in Northern Ireland. Each airfield has its own club with groups, forums, clubhouses etc, but each of these are their own silo. Groups of pilot friends will also have their own groups to chat amongst themselves, which is great!  I wanted to create something that spanned all of the airfields and groups to hopefully form a community full of local knowledge, craic and encourage people to fly together that wouldn’t otherwise be in contact. Also, the hope is people can buy and sell equipment as well as help each other out if they get any issues, or problems, with their aircraft/procedures or whatever. Of course, there are already some great aviation communities for Microlighters, General Aviation, plane spotters etc already, but I wanted something a bit more local and targeted towards us pilots, rather than create a lot of noise in those places that perhaps wouldn’t be of interest to anyone else outside our wee country. As it stands at the minute we have 96 members, 495 engagements against 28 posts with more people coming on board daily and the group is only a month old! We’ve got some fly in event details in there, with more to be added as they are confirmed and a few people have organised planes to Oban alongside the Ulster Flying Club fly-out in March (yes I’m going and yes i’ll have a post about it!). Of course, we’re not done here yet, I’d love to get as many local pilots in the group as possible as there is a huge wealth of knowledge in the local community and hundreds of flying trips that could be organised. I fear there are hobnobs going uneaten and cups of tea going cold so we need to get travelling to local airfields this year, especially those we haven’t been to, to aide them in the consumption of these delicious items! What better way to visit than with friends, so this is the perfect place to organise those trips. The group link is here, it’s a closed group, simply to stop it getting flooded with noise, so sent an invite and i’ll get you approved quickly. If you’re a visitor to NI and want to join the group you are more than welcome to join as well, we can help you with your trip over and give you any advice you need and provide local knowledge on airspace, places to visit and perhaps even hook you up with some flying partners! So hit up the facebook link and come join the conversation!